Are you a person who is prone to criticism or encouragement? Many of you will say, with hand on your heart, that you tend to lean toward encouragement. The truth is though, whilst you may not openly criticise, the majority of us inwardly do so. I’m not referring to how you speak to others, but I’m referring to how you speak to yourself. What is your honest answer now? Do you encourage or criticise? As I’ve mentioned in past posts, everything, and I do mean everything, starts with self. Do you honour yourself? Do you look in the mirror and see only greatness? Beauty? Appreciation? Honesty? Do you nourish and indulge your ‘self’ with healthy foods, respect, and gentleness? Do you speak to yourself with kindness, loving words, faith, encouragement? I’m sure you’ve heard the expression about not feeling hurt about the words others may direct toward you, as it is a true a reflection of how they see themselves. And yes, it’s so easy to be of that righteous mindset where you can say “oh yes, that person is talking about how they really see themselves”, but, do you have the right to be so righteous when you speak ill of you to your self? None of us are perfect. We all have days when we curse ourselves for not trusting our intuition, or where we are clumsy or forgetful, or we don’t sleep restfully and wake up looking like crap. But maybe, if we switched those reactions into positives, we wouldn’t continue the day misplacing things, banging into doorways or looking overtired. What if we stopped and thought about the positive? We might say ‘next time I’ll take note and follow my gut feeling, or I’ll stop and take a few deep breaths to clear and still my mind, or walk barefoot to ground myself, or moisturise my face, take a quick nap, and increase my water intake’. 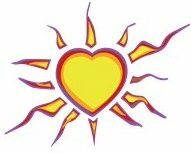 Take the time to be kind to you, to accept the mistakes and turn them into successes. Change your words. Alter the way you speak to yourself. Come from a place of love and respect. Start with you and you’ll pay it forward automatically to others. 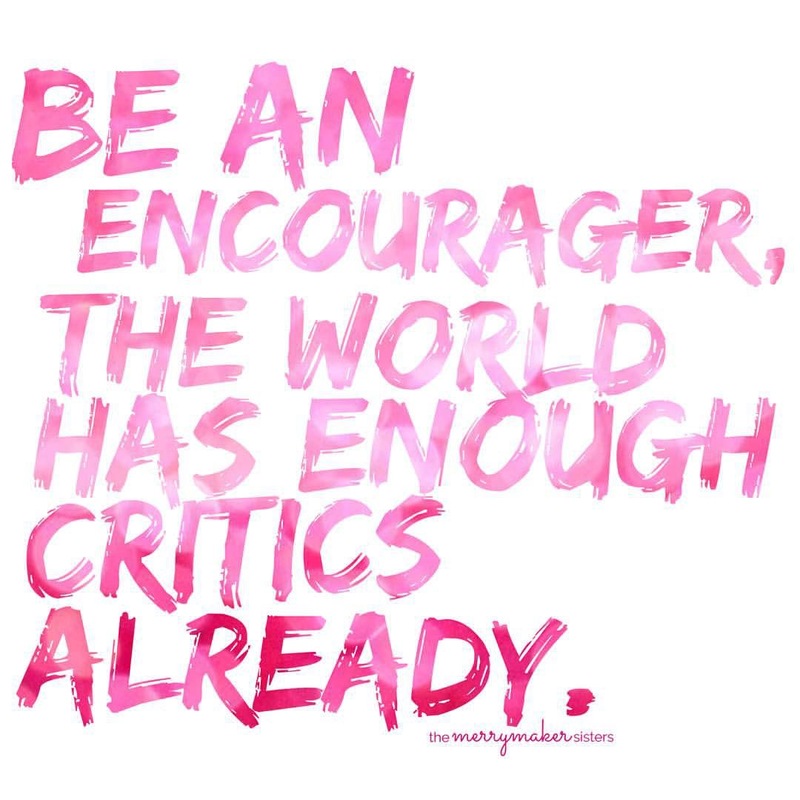 Be an encourager, the world has enough critics already.